Here are three videos I watched this week. This may become a regular feature, now that I have a script to auto-generate thumbnails without doing embeds. 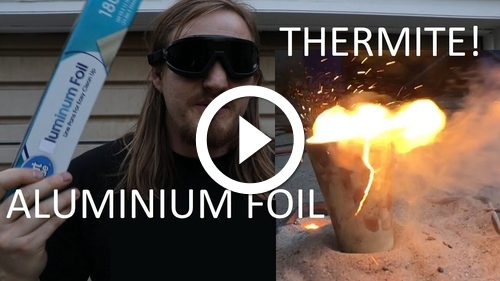 Cody’s Lab: Aluminium Foil Thermite!? Making thermite from ‘luminum foil, iron oxide, baking, and a bit of muscle. Cody’s channel is rapidly becoming one of my favourites. 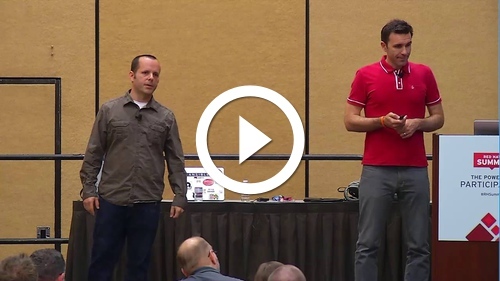 Red Hat Summit: Ansible best practices. I made it thus far with self-directed study and a great workshop with Benedict Reuschling at AsiaBSDCon 2018 in Tokyo. The camera work wasn’t great, but this video was another useful step. 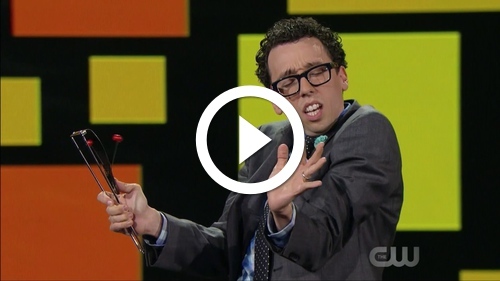 Jonathan Burns: Magic with Cheese. I’m with Penn, what a great act. He used to work in a casino in Wisconsin!